Many of our readers have written to us asking where they can buy various things. Mostly, they ask about music and books, although some ask about flags, t-shirts, posters, and we even had someone ask if we knew where she could get patriotic garden tools. 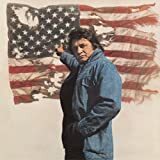 While we don't plan to link to patriotic garden tools -- mostly because I haven't been able to find any -- we will be putting up some of the music and books as well as other merchandise we think might interest you all. 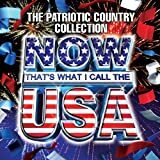 Contains a number of the traditional patriotic songs, including "God Bless America," "Over There," "The Marines' Hymn," and "You're a Grand Old Flag," as well as "Amazing Grace,"
Artists including Rascal Flatts, Kenny Chesney, Tim McGraw, Cerrie Underwood, Alabama, and Lee Greenwood are featured on this patriotic music extravaganza! 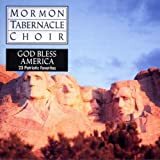 The Mormon Tabernacle Choir sings such beautiful songs as "My Country Tis of Thee," "America the Beautiful," "This Land is Your Land," "Hail to the Chief," "The US Air Force Song," "The Caissons Go Rolling Along," and "God Bless America." 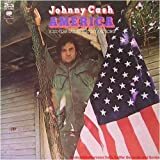 Some of the tracks include the "Battle Hymn of the Republic," "Semper Fi," "God Bless America," "America the Beautiful," and "God Bless the USA." Includes "Ragged Old Flag," "Southern Comfort," "I'm a Worried Man," and "Please Don't Let Me Out." Includes "Remember the Alamo," "Lorena," and "Like a Young Colt."